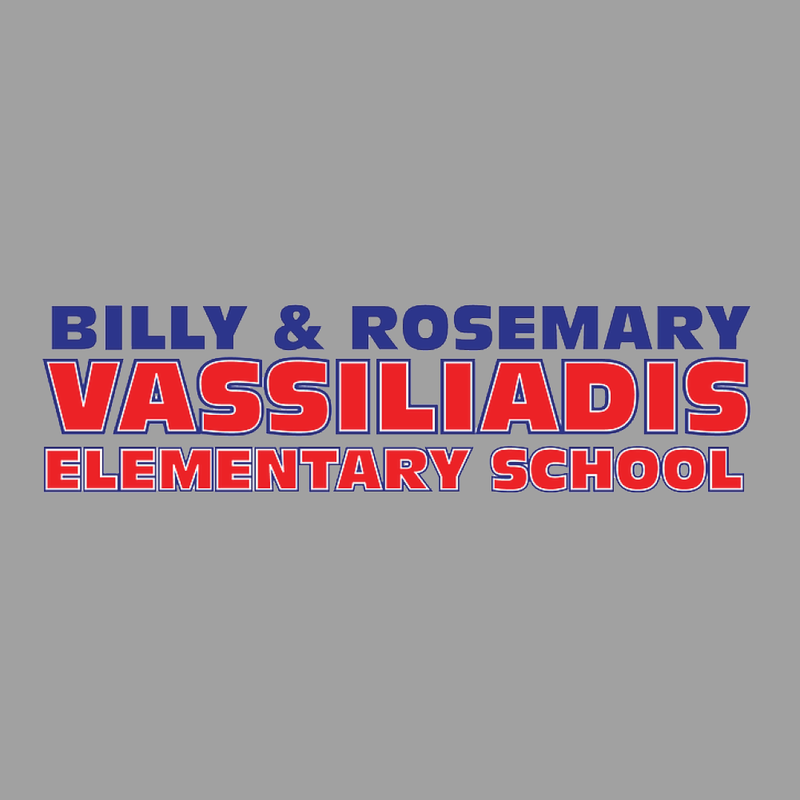 We’re excited to bring our Red Rover Kids program to Vassiliadis Elementary School! 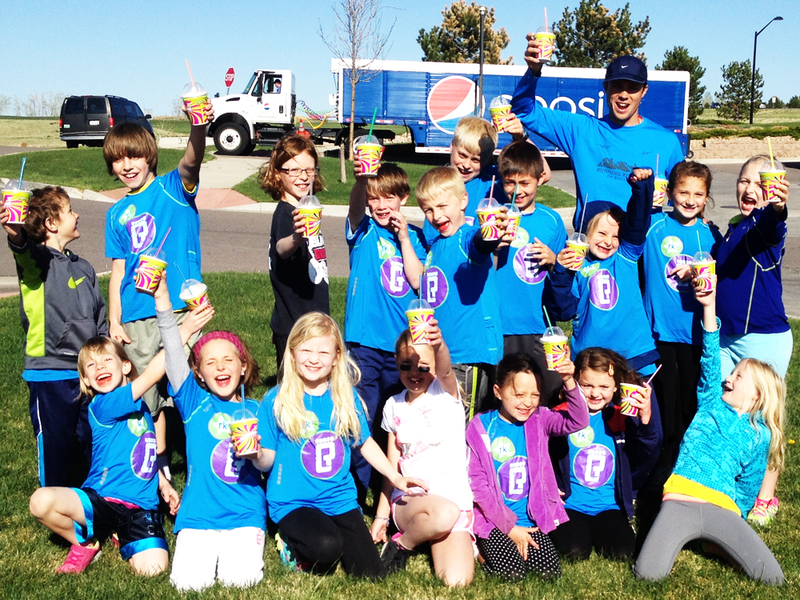 This program is a non-competitive class that helps elementary school-aged children learn that fitness can be fun. 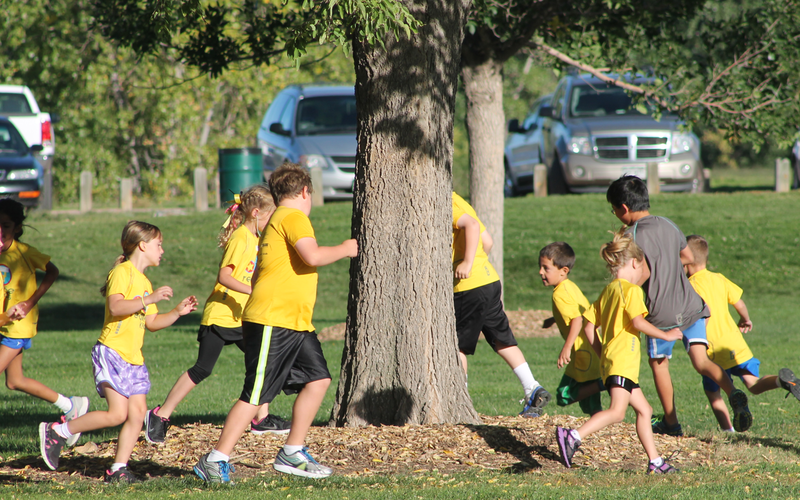 The classes will include running, games, and activities that will increase your child’s fitness level without them even noticing! A coach will be at every session to conduct the training. They will also be available for email and phone contact to answer any questions that the parent’s may have. We need parent volunteers who are CCSD badge-certified to help run the program with the coach. We need 1-3 volunteers per session (M/W, T/Th) depending on participant numbers. Your child’s entry fee into the after-school program will be waived. If you are interested in volunteering, please contact Josh at josh@redroverfitness.com. Children will be grouped with others of similar ability and a parent volunteer will oversee these smaller groups to conduct the training provided by the head coach. Each child will receive a Red Rover Kids t-shirt unique to their season. Please make sure your child brings a water bottle, athletic shoes, and goes to the bathroom prior to each training session. Weather policy: Weather is unpredictable during the winter months so dress accordingly. If it is torrential rain or high speed winds, practice may be cancelled and we will email you to reschedule. Otherwise practice is on! The purpose of this program is to teach goals, implement basic body movements, get them moving, and most importantly, HAVE FUN! Please do not hesitate to call with questions or concerns. We look forward to a great session! My daughter loved Red Rover Kids. She said it was so much fun that you didn’t even realize you were exercising!